For quite some time, rumors spread like wildfire that J.J. Abrams was creating two films set in the Cloverfield universe. One of those films was a film set in World War II which features zombies and creatures. Everyone thought that this film would eventually be Cloverfield 4. However, Abrams said that the World War II film, Overlord, is not the next Cloverfield but it’s going to be its own film. But in a time where original films are a rarity, can Overlord stand on its own without the help of the Cloverfield name? You sure can. Yes, there are plenty of ridiculous moments where you have to suspend disbelief. Regardless, Overlord is an intense, thrilling, and fun historical war horror film that’ll entertain you from beginning to end. Overlord follows a group of American World War II soldiers whose mission is to destroy a radio tower in a French town ruled by the German army. Little do they know that this French town holds a deep dark secret that nightmares are made of. Even though the trailer makes you think that this is a horror film, it’s not. Overlord is essentially a historical war action thriller with a few horror elements in there. 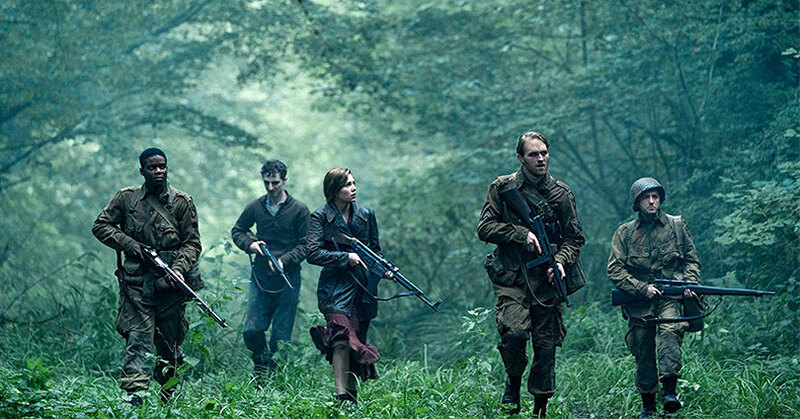 So don’t expect to see a live-action version of “Call of Duty Zombies.” Nevertheless, Overlord is still an exciting, fun, and action-packed war film. There’s nothing more fun than seeing horrifying creatures in a World War II setting. Its unique storyline is definitely something that we haven’t seen in a Hollywood production before. Yet as unique as the film is, the story is simple. You won’t find a super complex plot full of twists and surprises here. However, the film isn’t predictable at all. There are certain expectations that you get when you watch a war film. The filmmakers are able to use these expectations and go in the opposite direction. Not to mention, there’s a certain realism in the film’s storyline too. There are plenty of urban legends out there about Nazi experiments on humans. So this story could’ve actually happened in real life and it’s a frightening thought. Unfortunately, there are several issues with the film. First, you’ll find that some characters are just disposable. There are four main characters in the film and the rest are barely in it. The film does a poor job balancing the screentime of all the characters in the film. There will be times where certain characters disappear for a while and won’t show up until way later in the film. In addition, the villain is a stereotypical as it gets. Of course, it’s easy to be the villain when you’re a Nazi, but Wafner feels more like a boss in a video game than a full-fledged villain. Either way, Overlord‘s biggest thrills do come from the survival of our main heroes. You may not like them at first but as the film progresses, you’ll start to attach yourself to them. For a film such as this, one wouldn’t expect to see a lot of character development but there is plenty of development in Overlord. The character arcs for each hero gives them their moment of heroism. That’s why this film is so thrilling. When up against impossible odds, you want them all to survive. After all, as we’ve seen in Saving Private Ryan or Fury, not everyone survives in a war film. Although Overlord is full of unknown actors, they all hold their own in the film. 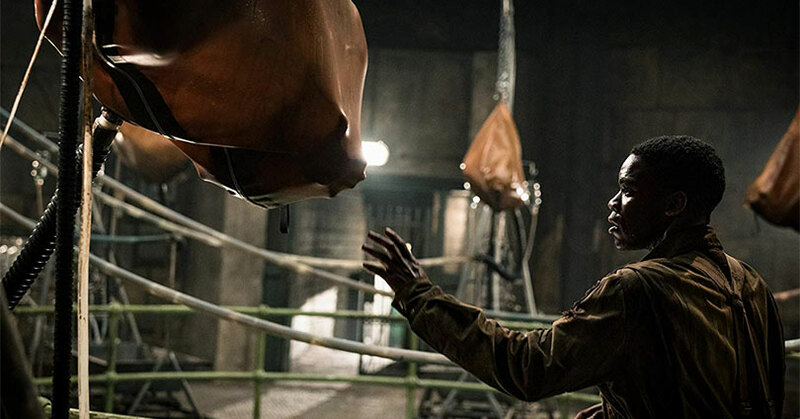 Jovan Adepo gives a performance that audiences can connect with. There’s just a good guy underdog vibe to his portrayal which is one of the main reasons why he’s relatable. Wyatt Russell commands the screen as Ford. He may look young but Russell is believable as the leader of this ragtag squad. Mathilde Ollivier is also fantastic in her first big role as well. She’s able to show a ton of different emotions in the film. Not to mention, she also shows both kindness and strength in her performance as well. 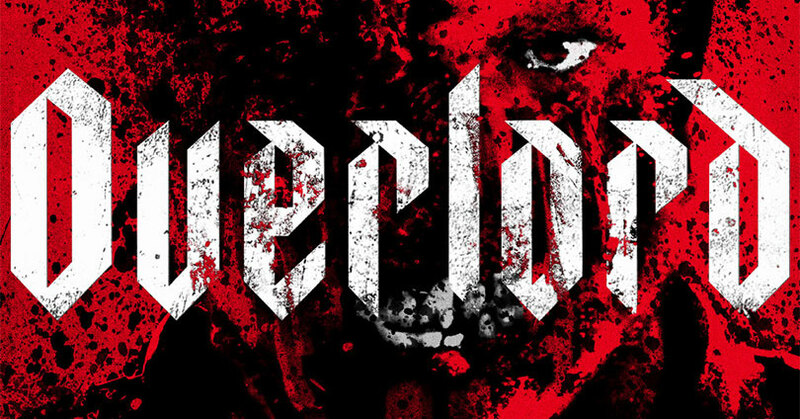 Overall, Overlord is a great blend of action, thrills, and chills. The uniqueness of the story is the kind of fresh and original films that Hollywood needs to make more of. After all, who doesn’t love a mix of Nazis and zombies?